OVERVIEW – Continuing from the previous week’s session. Media files created by internet users are an increasingly important part of social networking websites and the internet in general. Video editing is probably the most challenging activity in this set of sessions. Download pdf version. 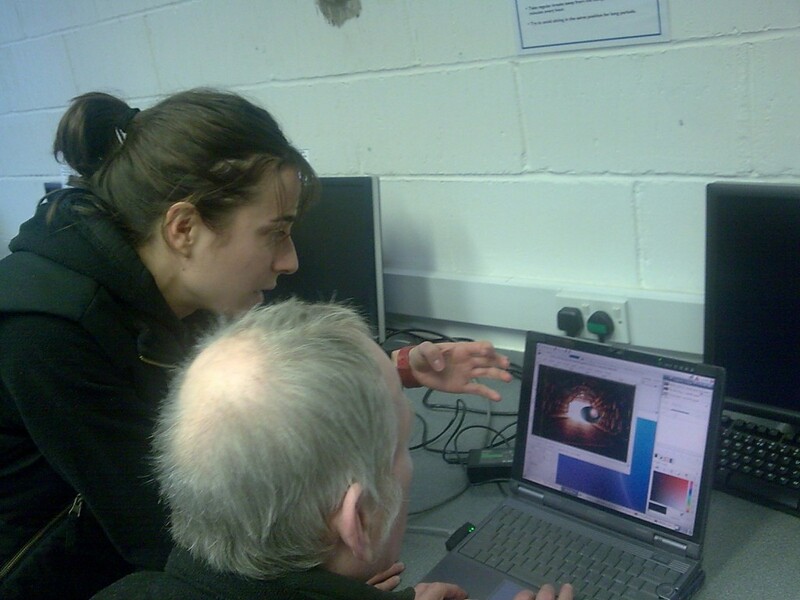 This week participants continue learning image processing and continue to personalise their computer. Download pdf version. Today we’ve seen amazing work being done on those zero dollar laptops. Here are the first results. More to come! Now that participants have started to customise the look of their laptop, the next two sessions will concentrate on participants creating original artwork for the internal look and feel and the external casing of their laptops. Download pdf version. Week 3 Workshop. 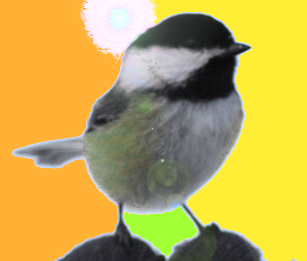 Getting Started with GIMP! Today we started the sessions with a discussion that Jake started on search engines, networking sites, privacy, self-promotion… That led to the idea of creating avatars or profile pictures for their networking accounts. The participants went online and looked for pictures that could represent themselves. Participants will be taught how to help themselves using the web – how to find the enormous amount of excellent resources available for free on the internet. Download pdf version.